A lot of Bollywood celebs were captured at the airport flying out of Mumbai. However, actors Saif Ali Khan and Harshvardhan Kapoor were caught in word mode. Check out who all were spotted from B-town. Harshvardhan Kapoor is leaving no stone unturned to spread the word about his next release Bhavesh Joshi Superhero. The actor was seen taking Taapsee Pannu on a bike ride in Mumbai in his superhero suit on. The film is all set to release on June 1. Saif Ali Khan's bearded look has been making people curious about his next project. The actor was on the sets in the city. 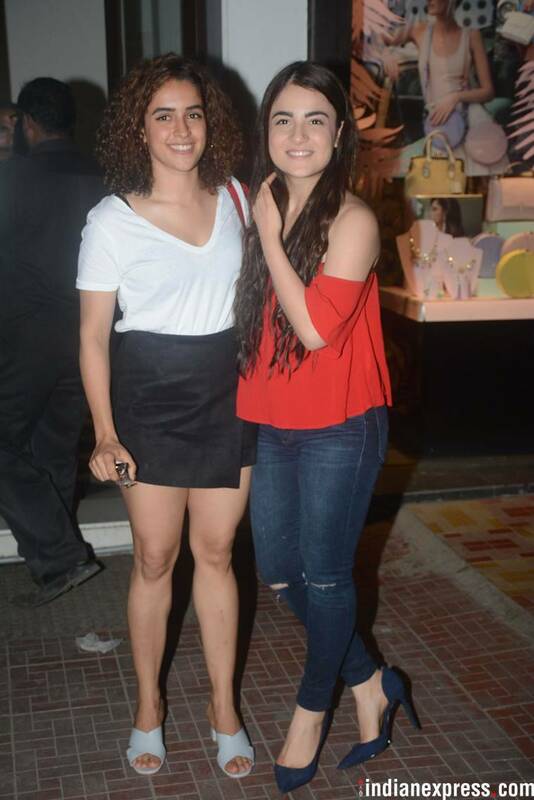 Chhuri actors Sanya Malhotra and Radhika Madan were seen bonding together. Imran Khan is off on a vacation with his family. 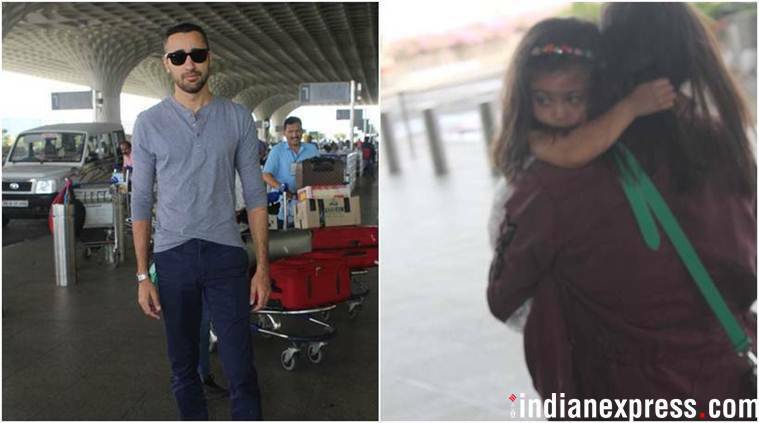 The actor was spotted with wife and his daughter at Mumbai airport. Karisma Kapoor looked summer ready in a flowy attire at the airport. Ayushmann Khurrana was also caught on the camera by the shutterbugs. Malaika Arora Khan yet again scorched the airport look with her chic appearance.